Since 2017, Afghan Cricket Club is now called Beveren Cricket Club. Beveren Cricket Club has probably the most younger profile amongst all. The most players are teen-agers of afghans origin resettling and stabilizing their lives in Belgium. When playing in the field, they deliver excellent performance and has constantly been on top of league. 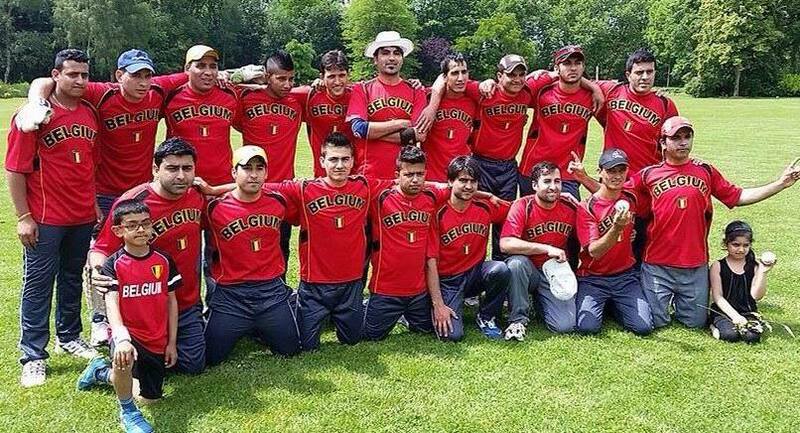 Beveren Cricket Club was founded in 2012 as Afghan Cricket Club. Beveren Cricket Club is proud to announce of being champions of 2 divisions of Belgian cricket league in 2014. Beveren Cricket Club is a registered not-for-profit club. The management is chosen in a democratic manner every year. Beveren Cricket Club is constantly looking for a Cricket Ground in Belgium. Currently they rent Cricket faclities from other clubs and all over Belgium. ACCB invites new members throughout the year of all ages. Please feel free to write to us. Join one of the most promising cricket players in Belgium. We are waiting for the testimonials from the ACCB members!